Crescendo Mastering is mastering made accessible to composers and producers in the film and game industries. With over 20 years of experience writing, mixing, mastering, and producing music for media, we know what it takes to make your music stand out in a highly competitive market. Visit our site to learn more about who we are, what we do, and why we're different. Tracks delivered as 44.1/24 WAV and 320Kbps Mp3 files. 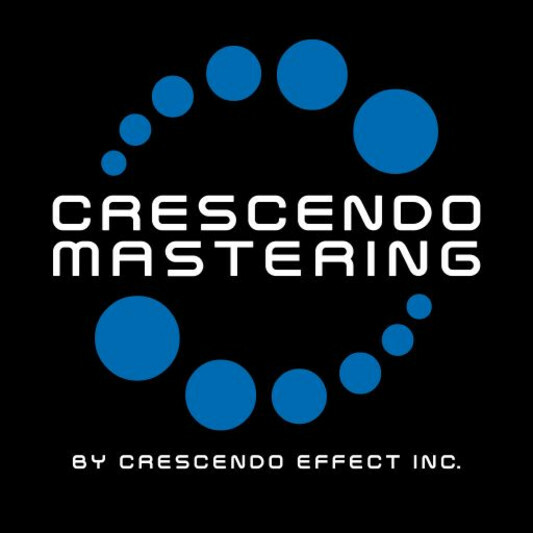 7-day maximum turnaround for single track mastering. Album discounts available. Up to 2 free revisions. Additional services available.